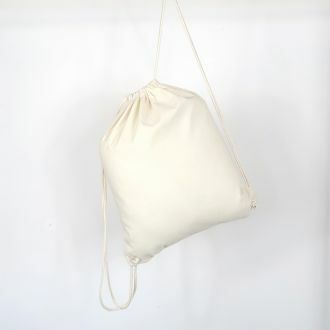 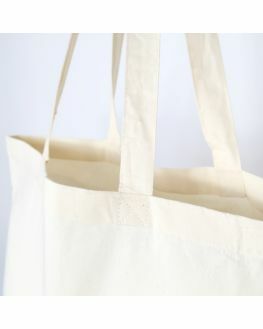 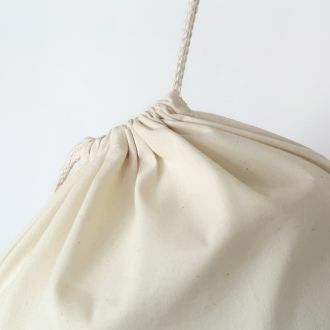 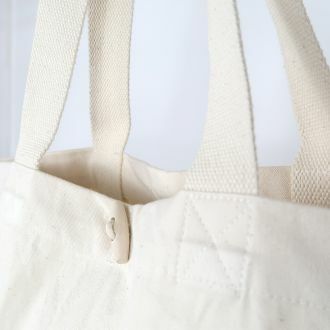 The shopping bag is a 100% cotton bag with a practical shape. 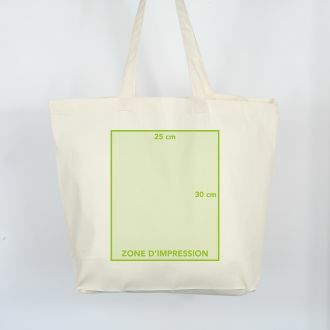 It will follow you everywhere ! 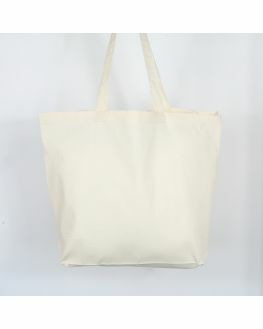 Composition : 100% Cotton / Sizes : 35 x 39,5 x 13 cm / Grammage : 140gr/m² / Capacity : 18 L / Passers : short. 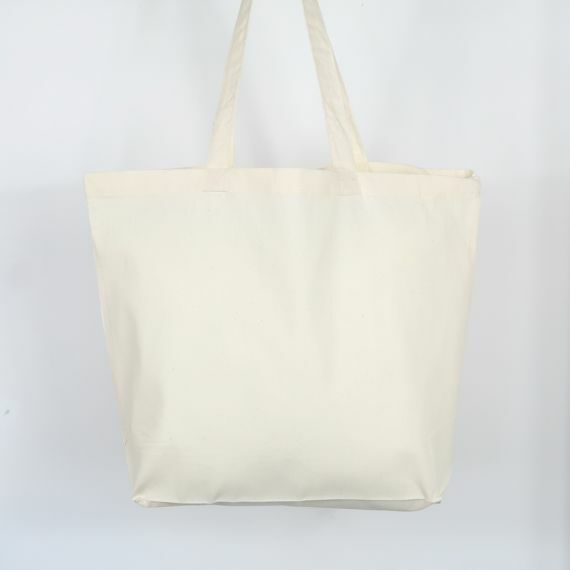 2 availables colors : natural, black.